Marketers have a new new tactic to reach consumers. It’s called ringless voicemail, and it enables companies and other organizations to leave people voicemail messages without first actually ringing their phones. Some parties (including the Republican one) see this as a way to support business, and even freedom of speech. They say ringless voicemail does all that without being disruptive like robocalls. Others, however, consider ringless voicemail a form of spam. It’s yet another unwanted imposition in consumers’ lives, they note. They say it’s the latest way businesses are trying to get around consumer protection regulations such as the Telecommunications Consumer Protection Act. The Federal Communications Commission has been hearing from both sides of this debate recently. In May, the Republican National Committee sent the FCC (News - Alert) a letter urging the commission to support a petition from a Wyoming company called All About The Message that would put ringless voicemail outside the purview of robocalling restrictions. Those regulations prevent businesses from calling cell phones without first getting the permission of the owners of those cell phones to do so. 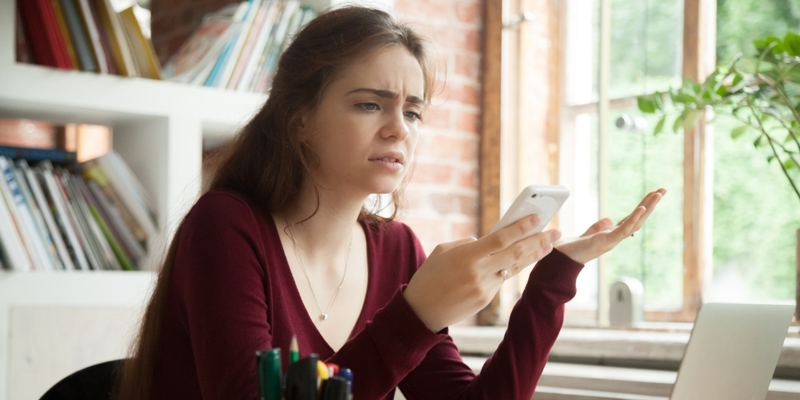 In June the attorneys general of Kentucky, Massachusetts, and New York submitted a joint letter urging the FCC to ban telemarketers from using ringless voicemail. In a separate recent communication to the FCC, someone named Bruce Campbell of Lincoln, Mass., offered the following viewpoint: “I am incredulous that ‘ringless’ voicemails are being proposed; they should be illegal, just like all other spam calls. It turns out they didn’t. The All About the Message petition was withdrawn – even before the FCC had a chance to rule on it – in light of what Ars Technica described as “heavy opposition.” However, Ars Technica notes that this is not the first time companies have pushed for special treatment for ringless voicemail or gotten in trouble for delivering it, and it likely won’t be the last we hear about rules and challenges related to ringless voicemail.